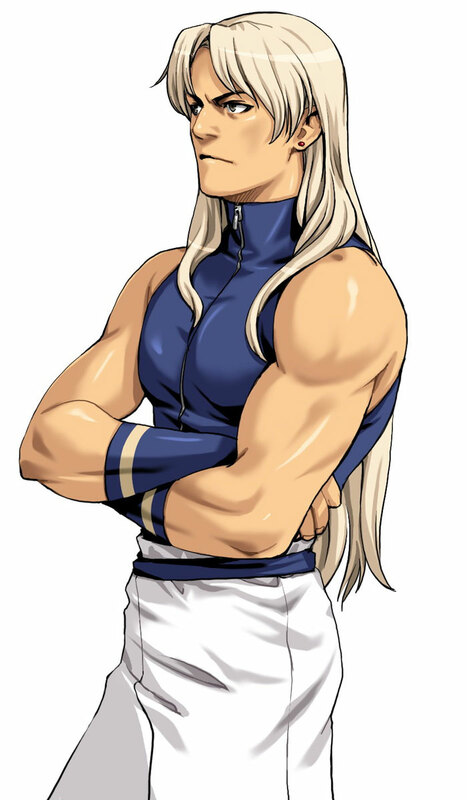 Jhun Hoon is a playable character in the King of Fighters games by SNK and joined the series in The King of Fighters’99 and returned in KOF 2000, KOF 2003, KOF Neowave (2004) and finally in The King of Fighters 2002: Unlimited Match in 2009. 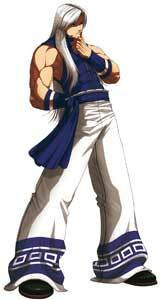 He was also a striker in KOF EX: Neo Blood (2002). Juhn is a Korean Taekwondo fighters like Kim Kapwhan and joined the Korea Team as 4th Member in KOF’99. 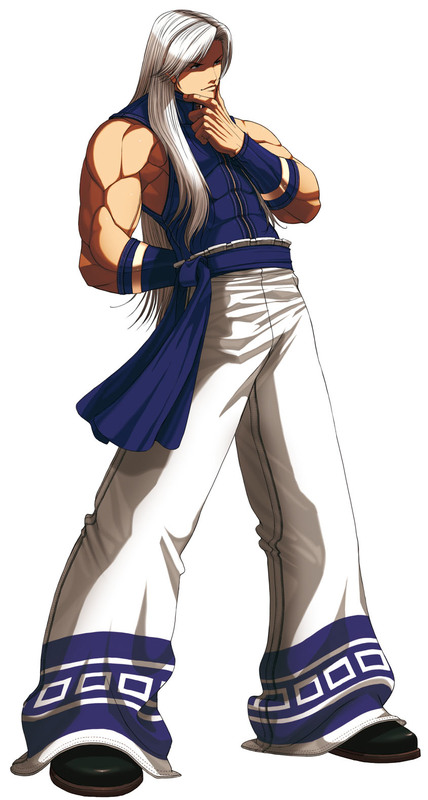 Jhun Hoon was always pretty unique in the King of Fighters games since he can switch between three different fighting stances during a match which changes some of his moves. 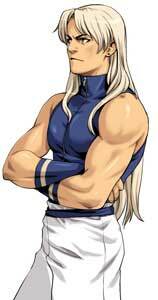 He never got as popular or liked as Kim though and it is unsure if we will see him in a new KOF game.